The other day I found this link to public domain astronomy images and once I stopped staring wide-eyed, my mind instantly started working. I love astronomy – I mean, obviously – and want to incorporate dreamy galaxy pictures into my home decor without it looking like a 1970s-inspired little boys’ room (not that there’s something wrong with that!). 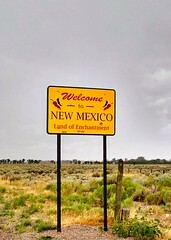 I have found very few ideas around the web, so maybe I will just post a couple and see if I can bounce some ideas off everyone else. If not, I will have to write a desperate email to Apartment Therapy for astro-help! This marvelous wall-sized mural poster I found on AllPosters seems like it would be an awesome mural to adorn my bedroom ceiling. The only other ideas I could think of were placemats, window films, wrapping paper, or screen-printed or Spoonflower-d and made into throw pillows. 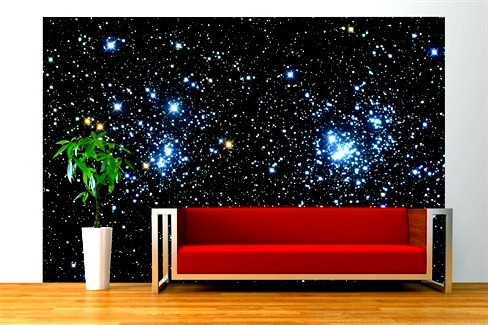 Anybody else have any ideas of how to incorporate astronomy into a (semi) adult decor?